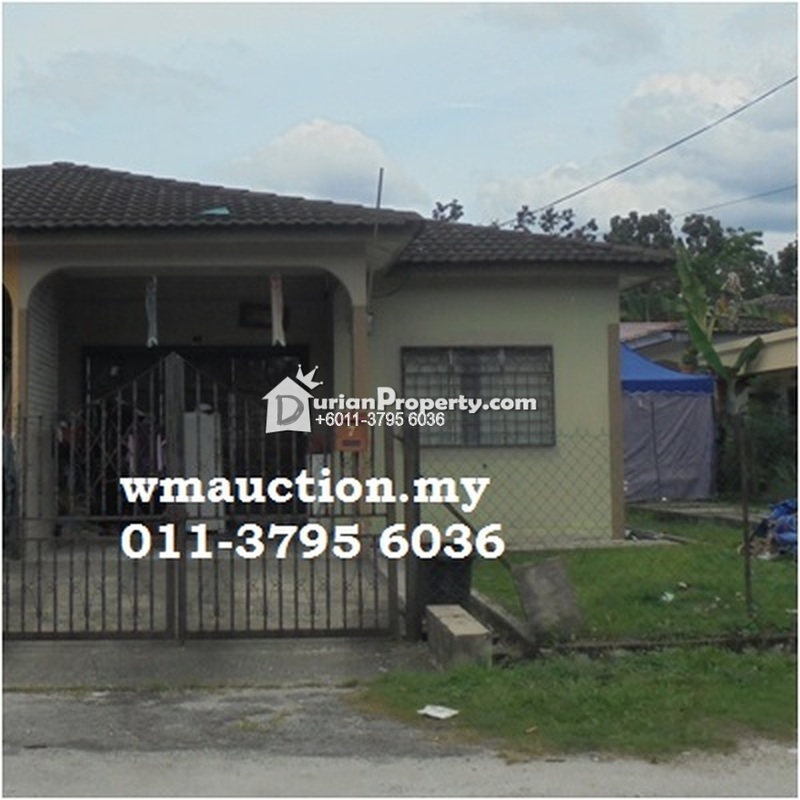 Interested bidders please register with us TWO (2) days before auction date without obligation and its FREE OF CHARGE. 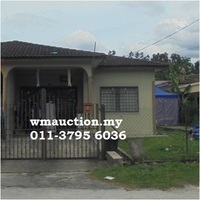 ->• There is ' NO INSIDE VIEWING' of auction properties. Prospective bidders are to do a self survey from outside. ->• To submit 10% of the fixed reserve price by bank draft or cashier's order. ->• A person who has not reached the age of 18 or un-discharged Bankrupt shall not be permitted to participate for the auction bidding. 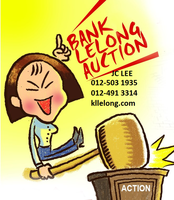 ->• All prospective bidders should take note that any property listed as available for the auction sale herein may at any time be withdrawn from the auction sale without any prior notice for any reason whatsoever. We, the agents shall not incur any liability to prospective bidders by whatsoever reason(s) and not limited to any inaccuracy or withdrawal of the said property. *Note: The photo shown may not absolutely accurate, viewers are advised to conduct site inspection for confirmation. You may view Taman Desa Kelisa Profile here.